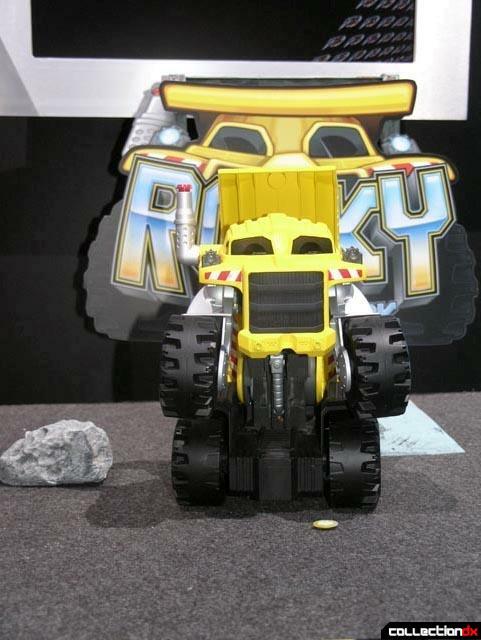 Man, I had a blast with Mattel's, Rocky the Robot Truck at this years toy fair! 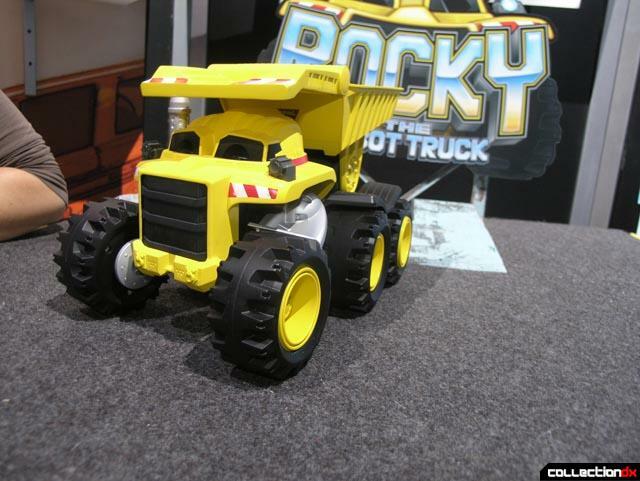 I know its old hat when it comes to a dump truck that turns into robot, but I must say that Rocky is a refreshing new take on an old idea. I found the demonstration very entertaining and had a chuckle or two. Check out the pictures, watch the video below and enjoy. 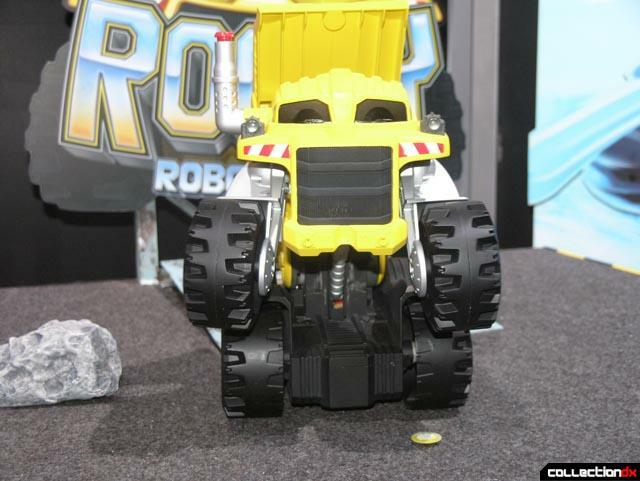 Remember, open your mind up to that "inner child"
This is one of those many toys I see in life that are really cool even thought I wouldn't want one.